It’s finally here!! The Havoc Series Box Set. If you haven’t had a chance to read the novellas before, here is a chance to read all the three books in one go. Havoc series box set is out today! In celebration of this release, you have a chance of winning awesome prizes on different blogs. There are 47 authors and bloggers participating in the hop. 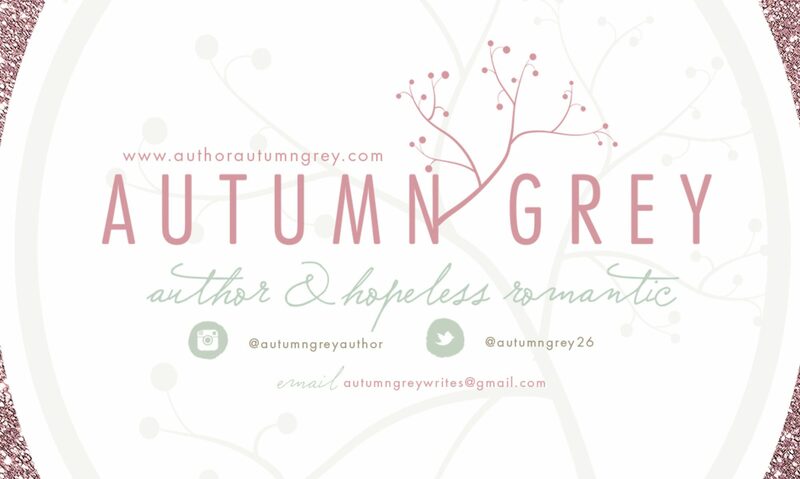 47 winners will randomly chosen to win secret prizes on each blog from Autumn Grey, which doesn’t include the giant surprise giveaway. Make sure to enter the Rafflecopter for a chance to win this awesome gift. Below is the list of the participants.